Madison is filled with history. There are plenty of great stories surrounding the city and many excellent historic sites to visit throughout. Here's a look at some of the best historic sites near Madison, WI. 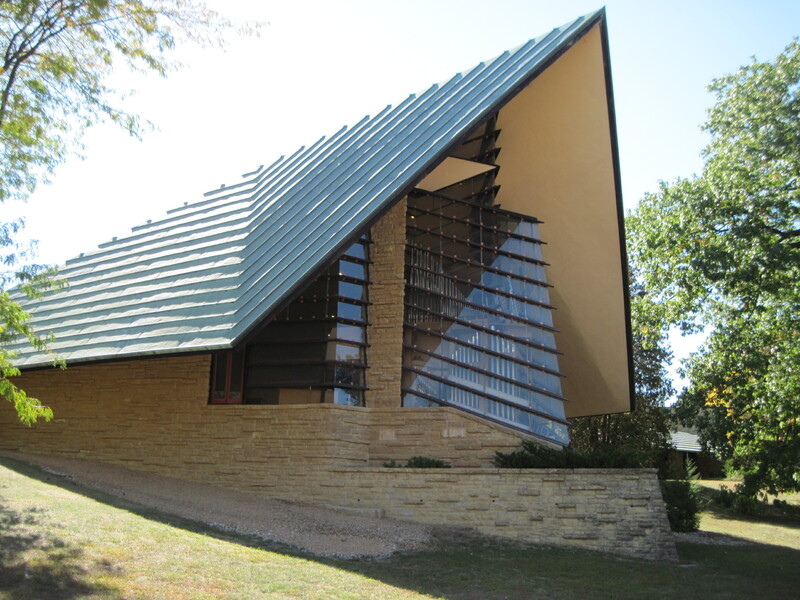 Frank Lloyd Wright is a huge part of the history of Madison. The Unitarian Meeting House was designed by him in the 1940s. His family was a part of the congregation here and the structure is nothing less than magnificent. The building is found in a natural setting and offers design elements including wood, copper, limestone and glass. The Unitarian Meeting House is listed on the National Register of Historic Places. A small enclave found to the north of Capitol Hill, Mansion Hill was the first prestigious neighborhood in Madison. It was established in the mid-1800s with Victorian architecture throughout. The most prominent historic mansions are found here with styles including Victorian, German Romanesque Revival and Italianate. Found in the Maple Bluff area of Madison, this executive residence is located on the waters of Lake Mendota. It's a great example of Classical Revival architecture and provides nearly four acres of land to go along with the home. The home itself stands three stories tall and was built in the 1920s. It was a private home until the state acquired the property in 1949. The home was used to house governors after an earlier mansion had been sold to UW-Madison. The home has 34 total rooms and you can take tours throughout the spring, summer and through the holiday season. The current Capitol building is actually the third for Wisconsin. It's a city landmark found between Lake Mendota and Lake Monona. The structure was constructed in 1917 and includes a done with a bronze statue. The Capitol also includes ornate detailing throughout, a unique rotunda and furnishings using both Wisconsin oak and French walnut. The exterior is white granite and a number of observation decks are provided to enjoy excellent views of the city. There are several historic sites to enjoy throughout the Madison area. However, if you're new to the city or planning to move here, check out these top options first. 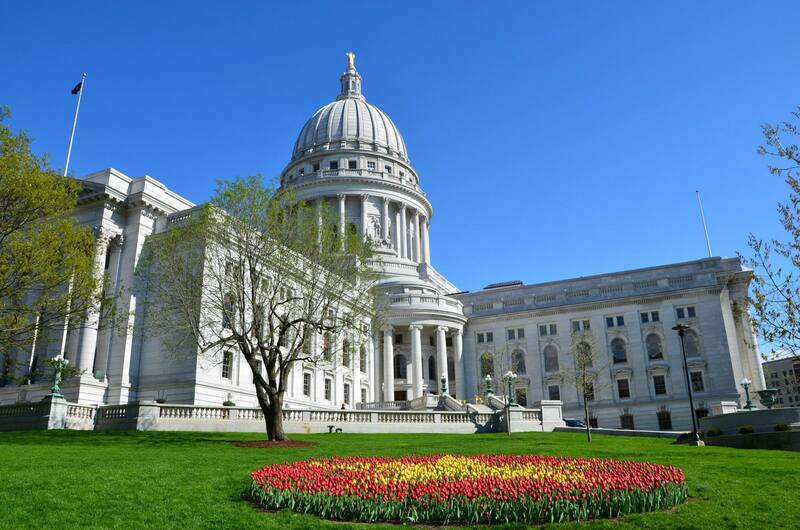 You'll learn plenty about Madison from these historic sites.